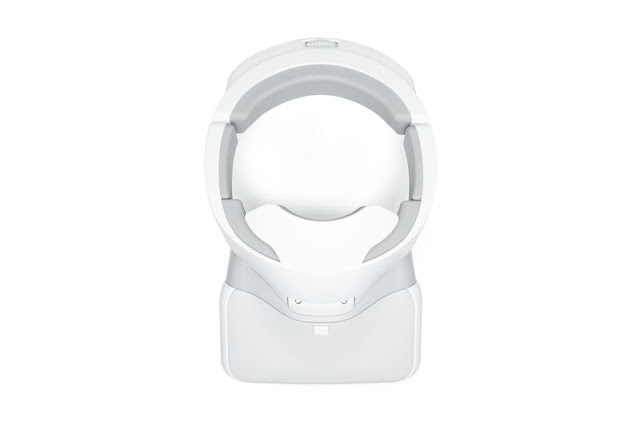 Home Accessories Dji Review Why You Should Buy DJI Goggles Now?! 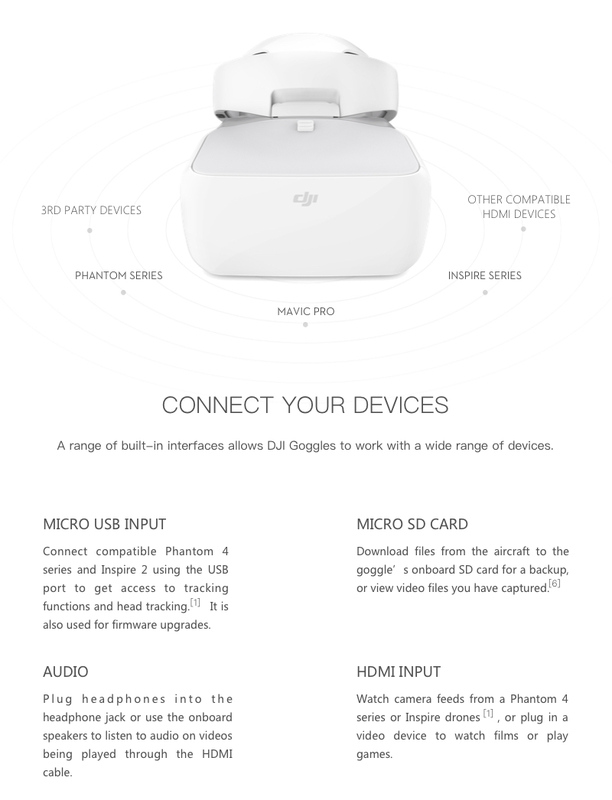 Why You Should Buy DJI Goggles Now?! DJI has finally dished full details of the FPV goggles that were teased at last year’s Mavic Pro event. We finally have pricing and a shipping date. For USD $449, you’re getting everything I talk about in this article. 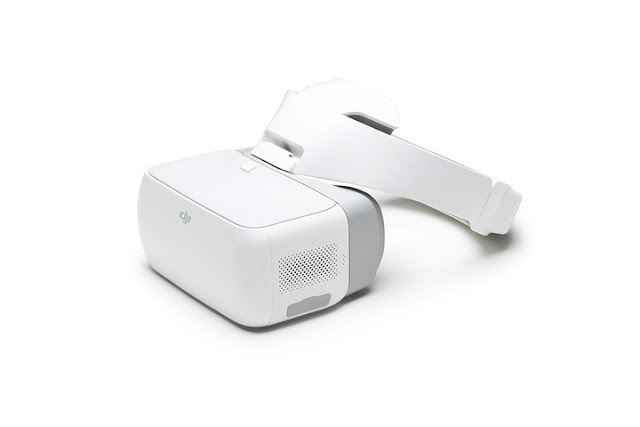 You can order the DJI Goggles now and they start shipping on May 30th. They are currently in limited production, so I recommend ordering them soon if you don’t want to wait for months. As you know the DJI Goggles, will work with the Mavic Pro, Phantom 4, and Inspire series drones. Using the touch pad, you can even change settings on the drone (like camera exposure white balance and more) all without ever looking down at your controller! Additionally, you can use the 5D button and the buttons on the back of the Mavic Pro’s controller to navigate, so your hands never have to leave the controller. None of these features matter if the video feed isn’t good, but DJI didn’t disappoint in this area either. The DJI Goggles use OcuSync (the data transmission technology from the Mavic Pro) to communicate directly with the drone that you’re using. This means low latency 1080p video at 30fps, 720p 60fps, or 720p 30fps (when shooting in 4K). 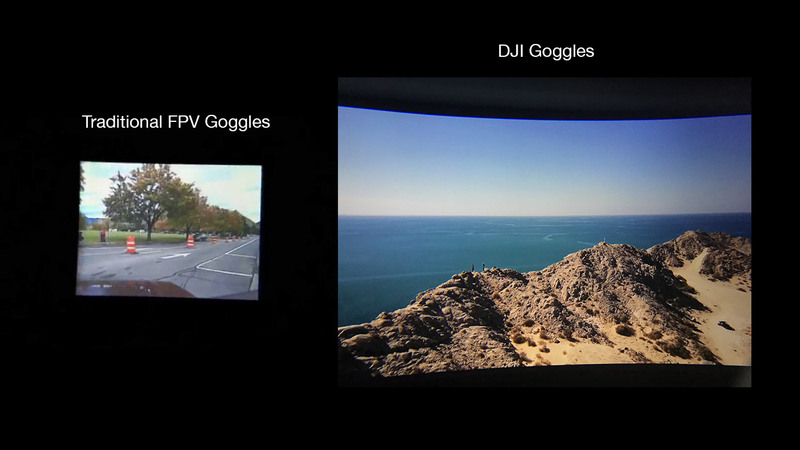 Compared to traditional Goggles for FPV racing, the DJI goggles are not even on the same planet. Here is a comparison just putting a camera up to the lenses of both goggles. Obviously, a picture will never do justice, but it should give you some idea of what I am talking about. The DJI Goggles display a 1920X1080 image in front of each of your eyes, which is like having two HD displays strapped to your face. The company says that wearing the goggles is like looking at a 216-inch home theater screen set about three meters away. Why You Should Buy DJI GOGGLES Now! The first reason to buy Dji Goggles now it’s the limited of stock and the price will be higher than now. The price at the moment it’s 449.00$ and DJI Goggles it’s available just in Dji Store.